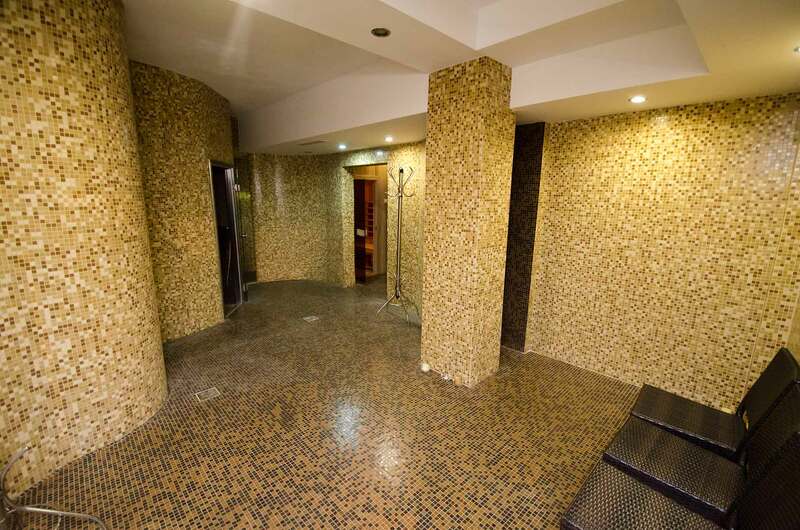 Welcome to the Mariko Sauna & Spa Complex. 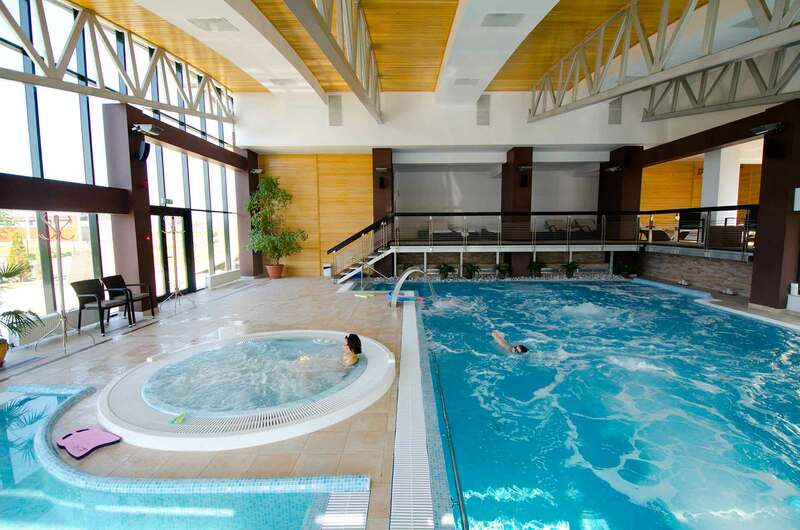 Whether as a hotel guest or a day member, forget the stresses of daily life as you enjoy the beauty treatments and spa and wellness activities spread over Mariko’s 1,000 m² of facilities in the centre of Roman. 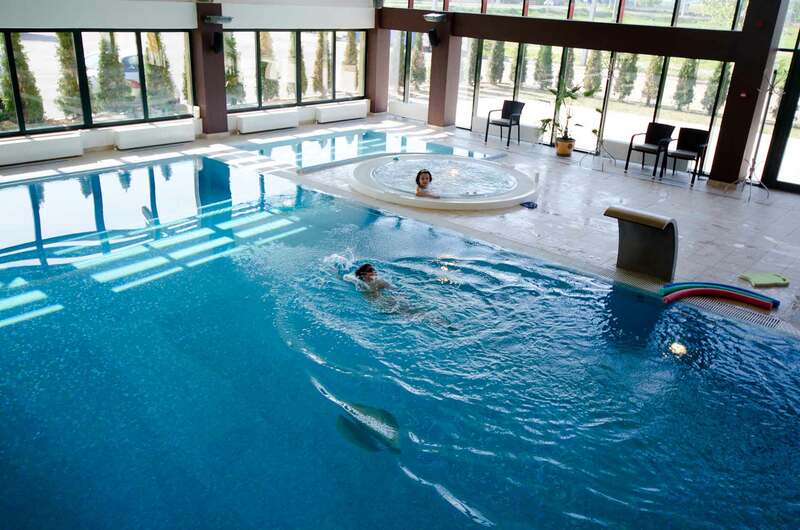 The seven different areas ensure a superlative experience in a truly magical setting. 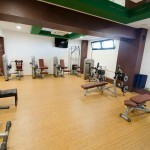 Sweat your troubles away in our center of wellness. 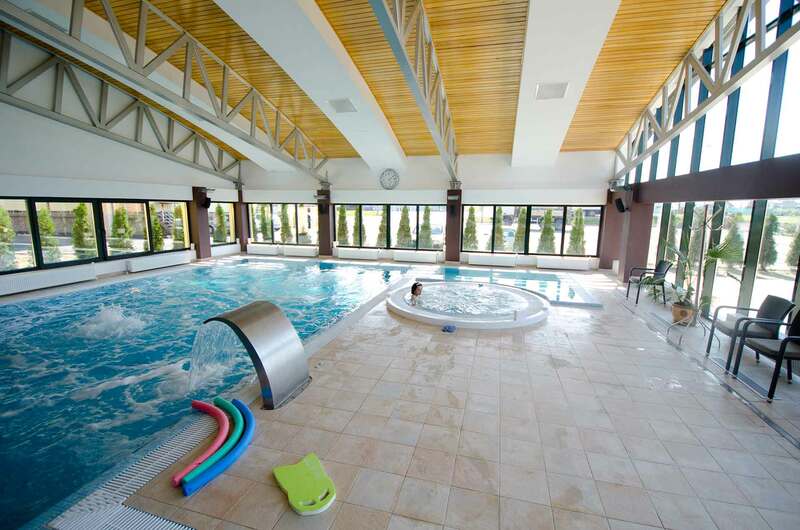 In the pool area of the Mariko Wellness & Spa you will find a 12m x 6m heated swimming pool, a jacuzzy, a children pool and many opportunities to recline in comfort. 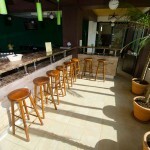 Unwind in our indoor relaxation area or sun yourself on our outdoor beach, with beautiful white sand. 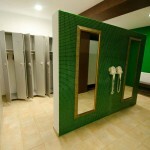 Inside the sauna area, you will find the dry Finnish sauna, the wet (Turkish) sauna, the infrared sauna and the “hot couch”? 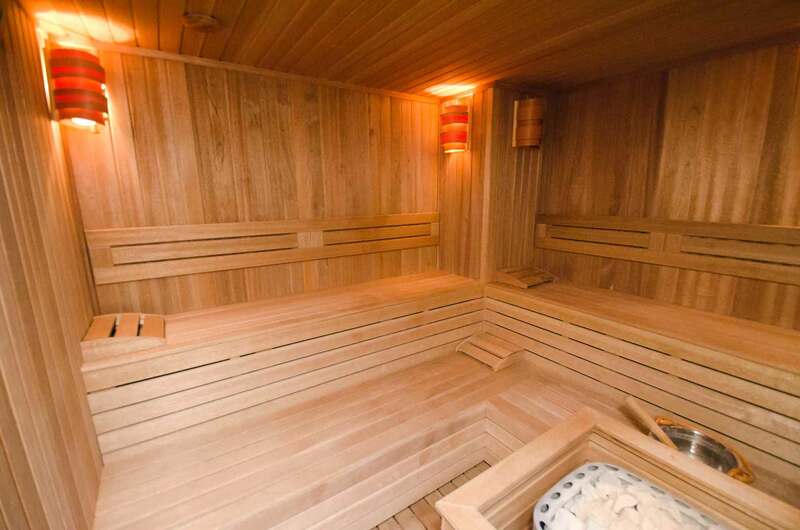 The air inside Finnish sauna is hot and dry – the temperature can rise as high as 95°C with 20-25% humidity. 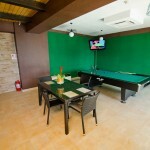 The log-lined walls and split-level benches form the perfect environment for you to enjoy these high temperatures. 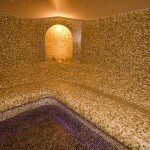 The heat emanates from hot stones – water is poured onto them, creating steam, which briefly humidifies the air. 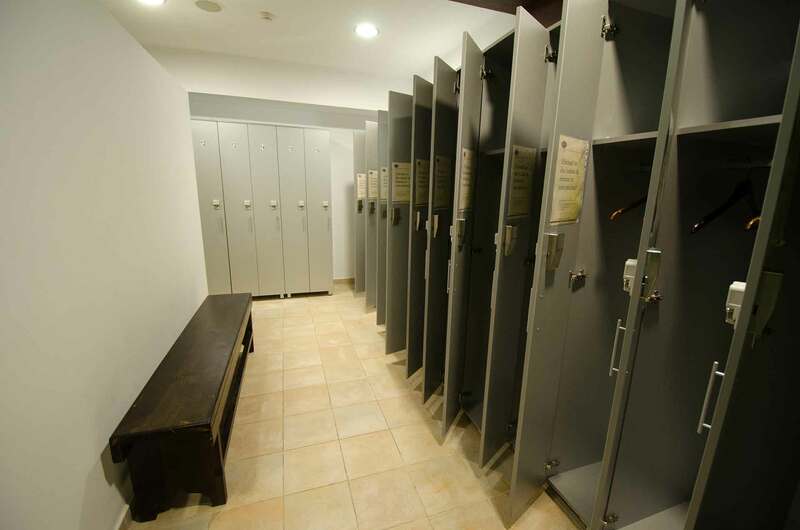 The Turkish sauna is fitted with steam faucets, from which steam is emitted at temperatures close to the boiling point of water. 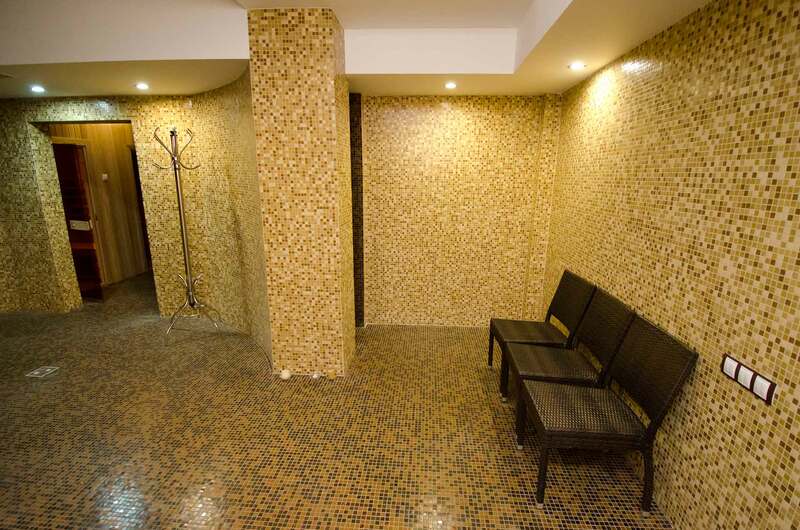 Steam treatments with natural aromas stimulate circulation and skin purification. 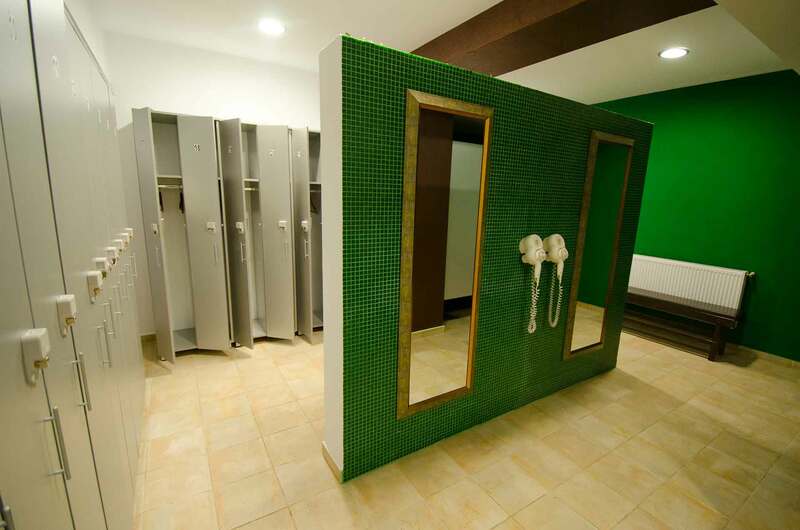 A steam sauna is a veritable fountain of youth, since its effects on the body are health-giving, restorative and relaxing. 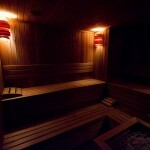 You are welcome to the infrared sauna alone or with a friend. 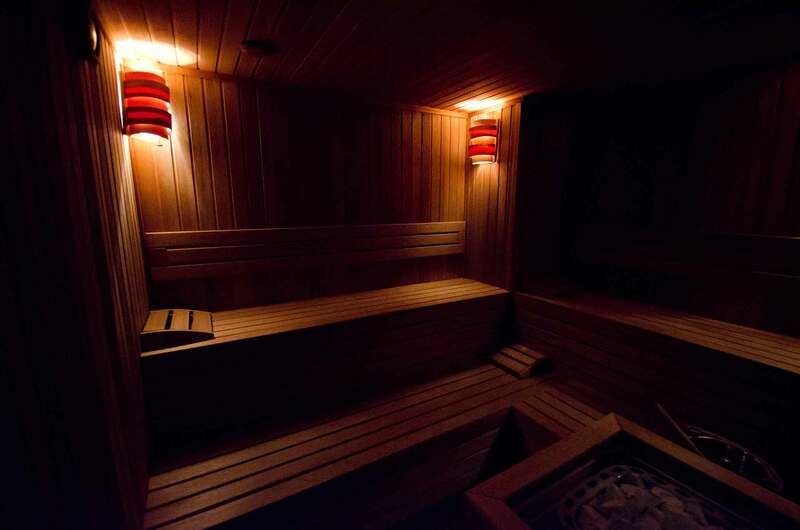 The main difference from a traditional sauna is that you are not heated by the air here but directly by infrared radiation. 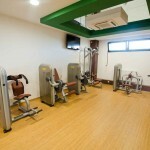 Air temperature is 35-60°C and the thermal effect is deeper and more intensive. 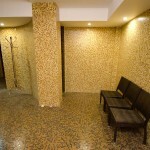 Because of its healthy effect, infrared sauna is used for therapeutic purposes. 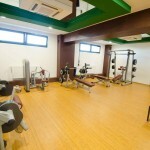 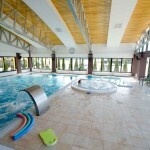 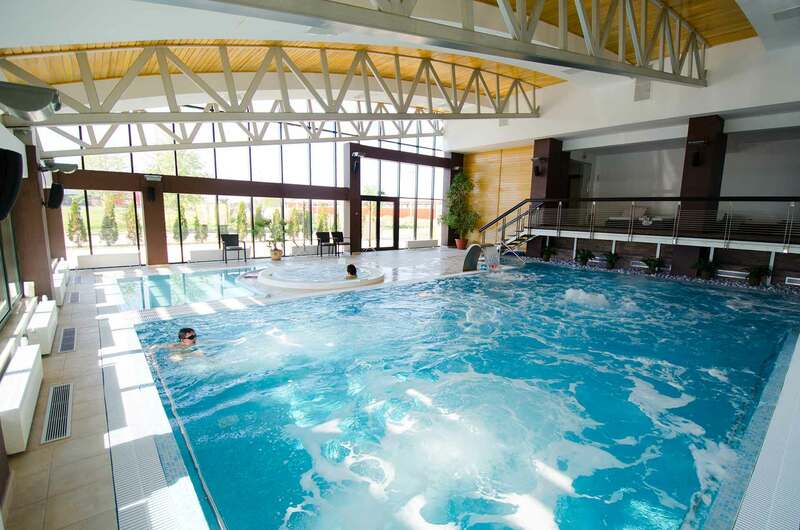 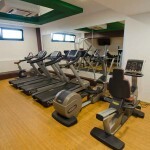 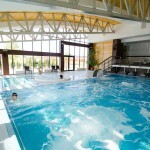 Discover the Mariko Inn Fitness Club, located in the Sauna & Spa Complex of the Mariko Inn Hotel. 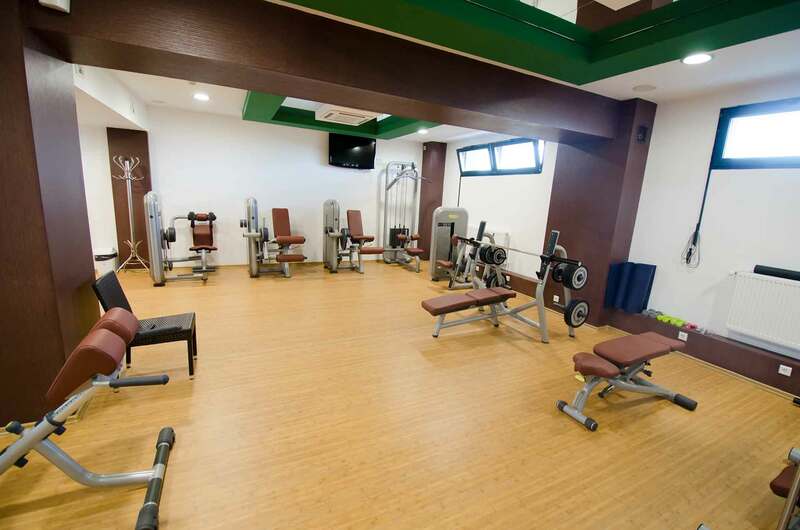 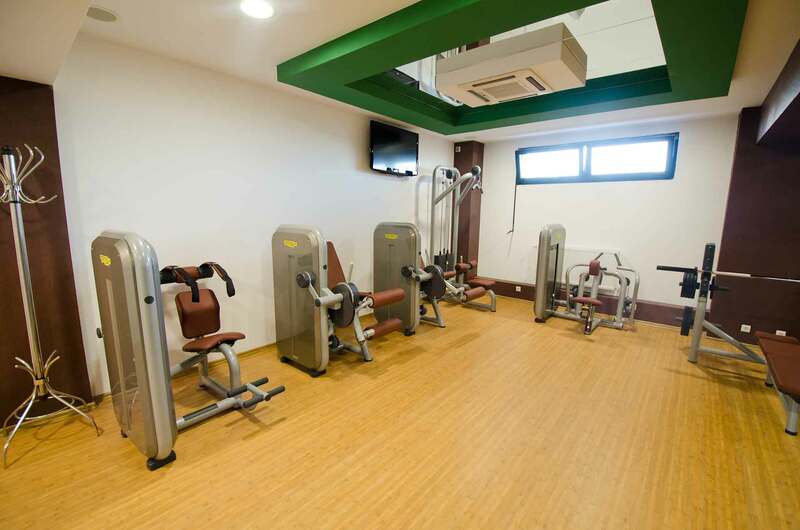 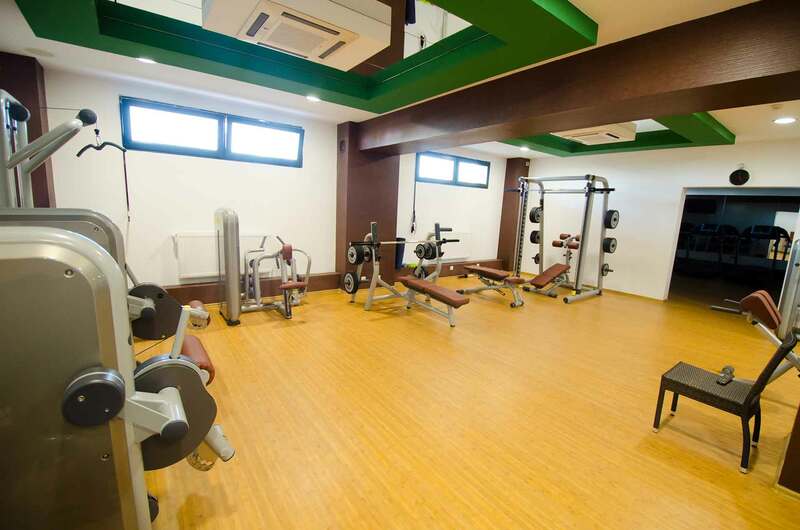 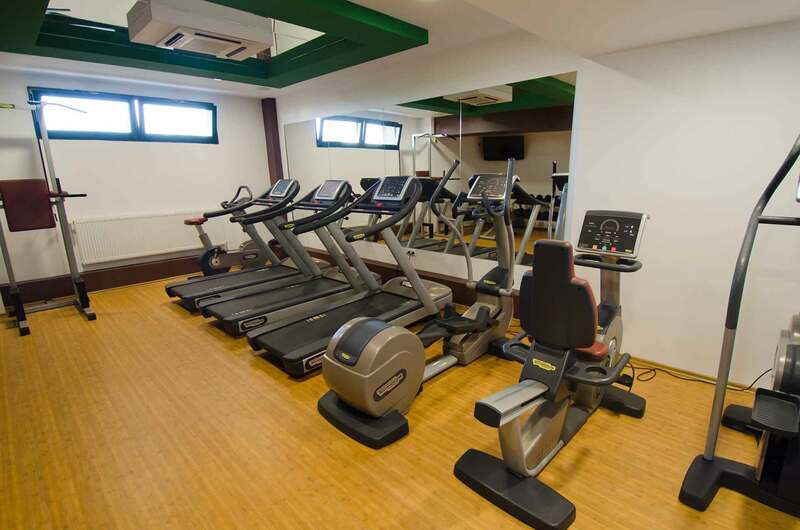 The air-conditioned rooms feature bicycle ergometers, treadmills and cross-trainers as well as equipment for training your legs, back, abs, biceps and shoulders. 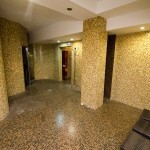 Subside into the bliss offered by one of our wonderful massages. 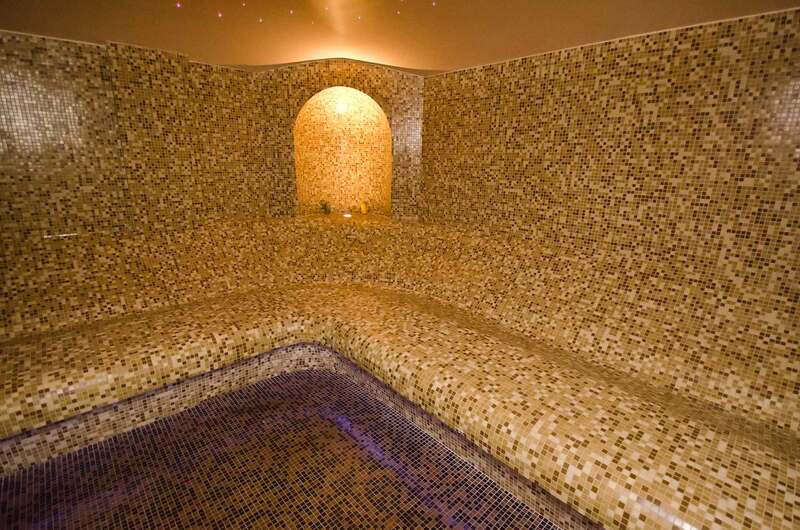 Put that glow back on your skin, relax and detoxify your body in our beauty massage bath. 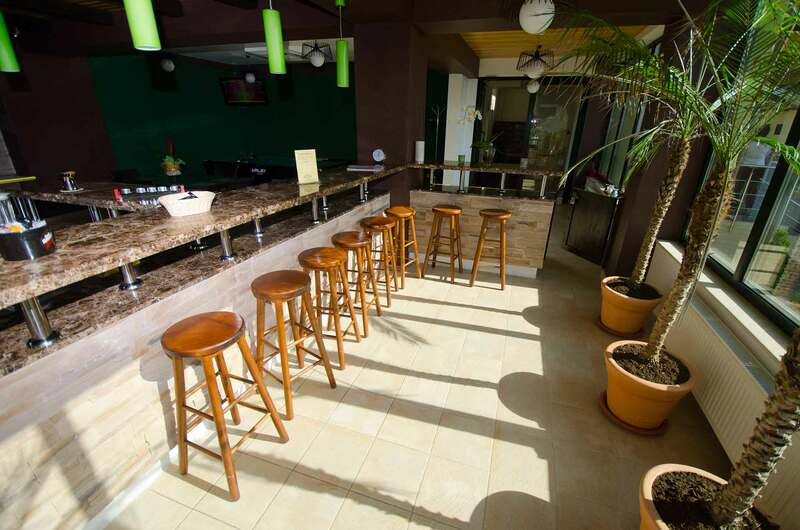 Our own Fresh Bar serves up drinks and freshly pressed juice that will help you hydrate and relax after an intense spa session. 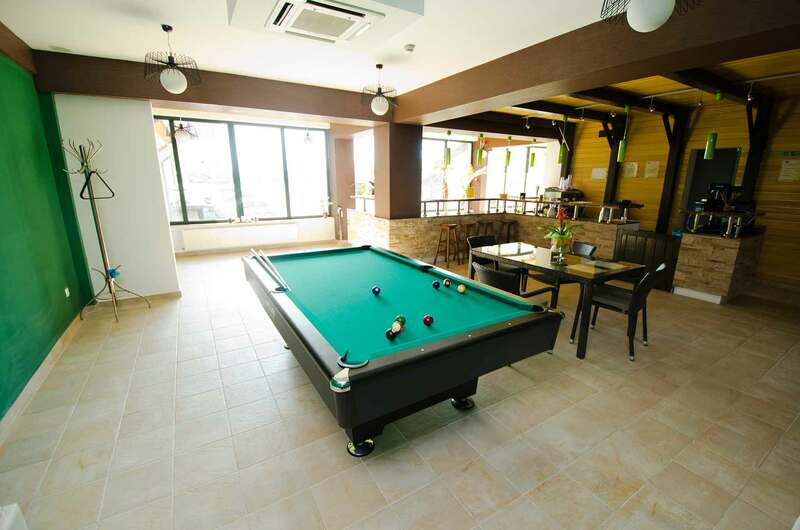 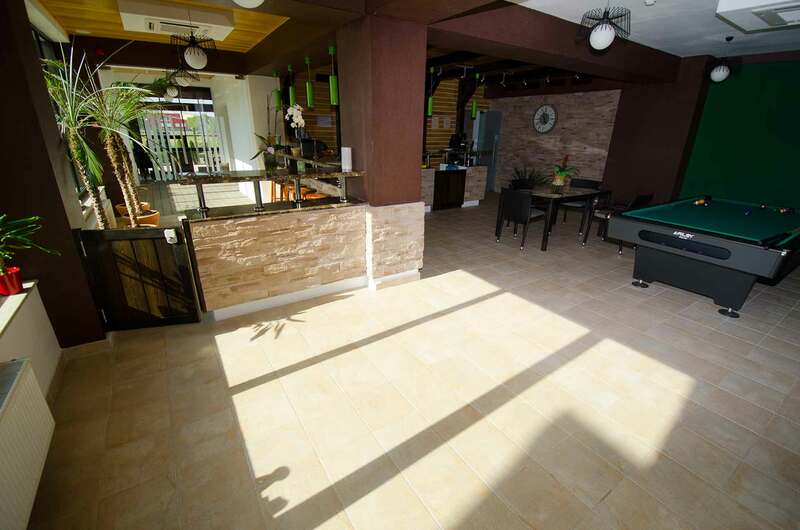 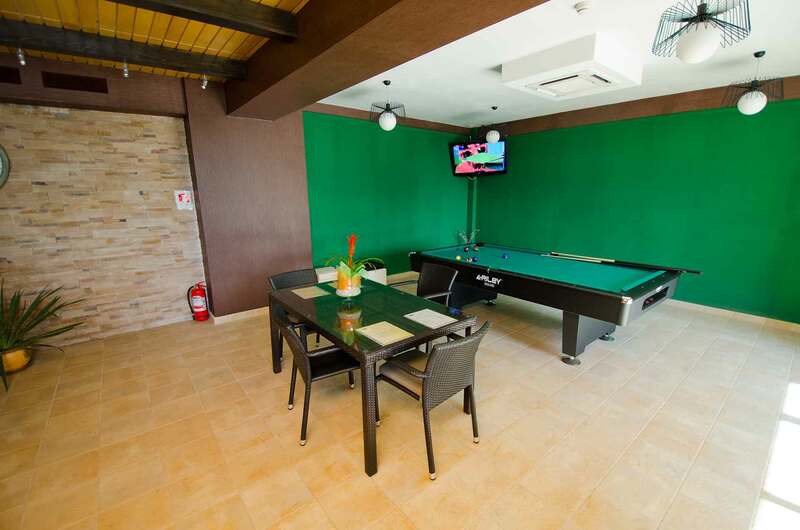 If you want to indulge in some competitive fun while you relax at Mariko Complex, you can choose to engage yourself in shooting some pool. 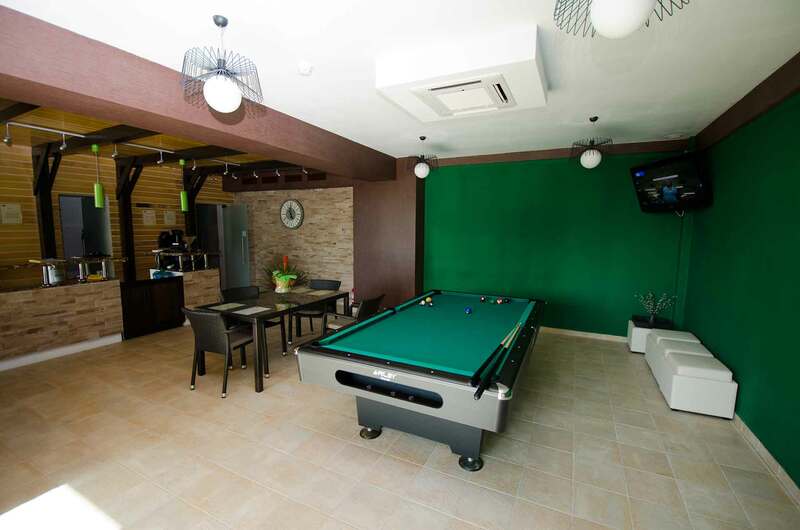 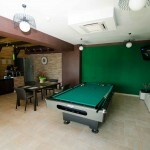 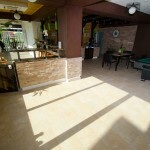 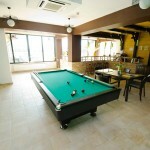 A game of pool accompanied by quality drinks is the perfect way to end a tiring day.